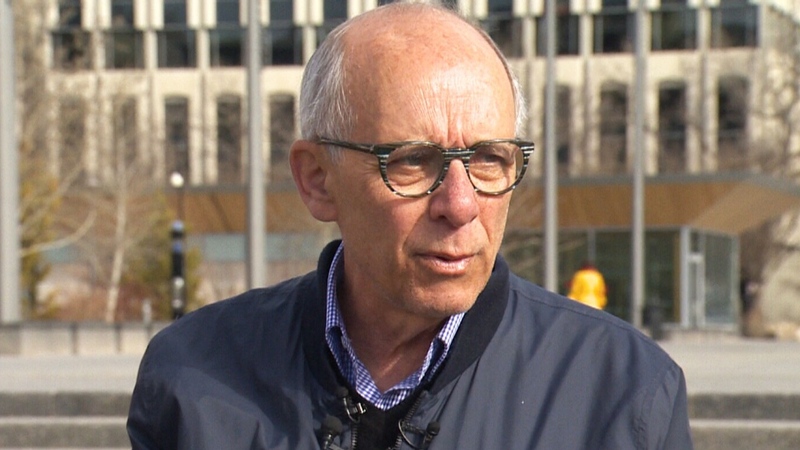 Alberta Party Leader Stephen Mandel speaks to reporters, on Sunday, Apr. 14, 2019. An Alberta resident says he received an automated phone call claiming to be from the leader of the Alberta Party and endorsing United Conservative Party Leader Jason Kenney. The Alberta Party’s leader says he made no such endorsement and is calling for an investigation. Bob Wispinski, who lives in Ardrossan, says he received the “robocall” at around 5:50 p.m. on Saturday. The call said, “Hi, I’m Stephen Mandel of the Alberta Party, and as you all know we’re having the election on Tuesday, and if you believe in Alberta, Jason Kenney has all the answers,” Wispinski told reporters. Wispinski said the caller claimed that Kenney would build a pipeline, and it concluded with the words: "I’m Stephen Mandel and I support Jason Kenney of the UCP." He said it sounded like Mandel. "Whoever did it did a good job," he said. Wispinski said that he did not record the alleged call. 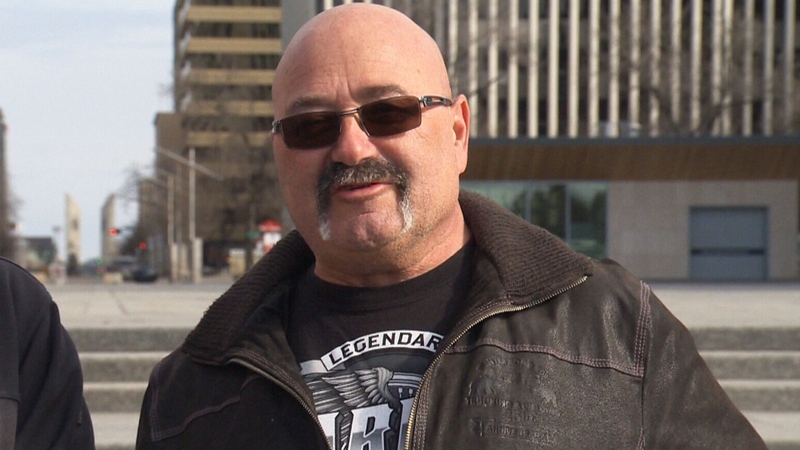 Three other Albertans told CTV Edmonton that they believe they received the same call. 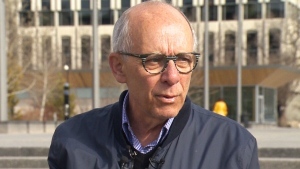 Alberta Party Leader Stephen Mandel told reporters that he believes Wispinski. He called on the RCMP and Alberta Elections to investigate. “It could've been an independent source doing it, we don't know,” he said. “But it's gotten to the point where these kinds of things become justifiable because of the nastiness of these campaigns,” he added. “We don’t want to cast any aspersions on any other party about this,” Mandel went on. 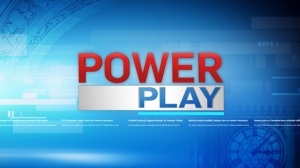 A spokesperson for the UCP told CTV Edmonton that this morning was “the first we’re hearing about (the call)” and that the party follows all rules. “It does appear to align with a narrative the NDP is pushing,” the spokesperson said. The party said that it has used a robocall, but that one featured former Conservative Prime Minister Stephen Harper. Alberta NDP leader Rachel Notley told reporters late Sunday she knew nothing about the calls but said they should not be happening. Albertans head to the polls on Tuesday. Bob Wispinski says he received the “robocall” at around 5:50 p.m. on Saturday.